An email scam offering people an instant tax refund is on the rise in Canada this tax season. Kathie Weiss-Lefebvre of Toronto got a tempting offer in her email this week. The sender claimed to be the Canada Revenue Agency and said she was set to receive a $896.70 tax refund by way of an Interac e-Transfer. All she had to do was click on a link. Fortunately, Weiss-Lefebvre knew immediately it was a scam: she hasn't even filed her 2016 tax return. But she believes some people might fall for it. "It's the most convincing piece of spam that I've ever received," she said. "It was very subtle, it didn't have grammatical errors, it didn't look badly sort of cut and pasted." The email included copies of both a Bank of Montreal and an Interac logo. Kathie Weiss-Lefebvre of Toronto received this phoney CRA email, which promised her a nice tax rebate. 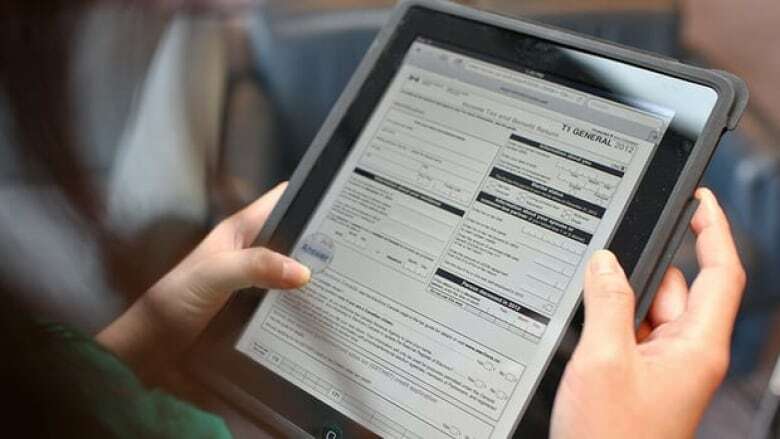 The CRA says there's been a surge in this type of email scam this tax season. "It seems to be fairly widespread," said spokesperson Paul Murphy. He said the promised rebate could be enough to tempt someone to click on the link and fall into a trap. Weiss-Lefebvre didn't dare click. If she had, Murphy suspects it would have taken her to a web page where she would've been asked for personal details such as a credit card or social insurance number and/or banking information. 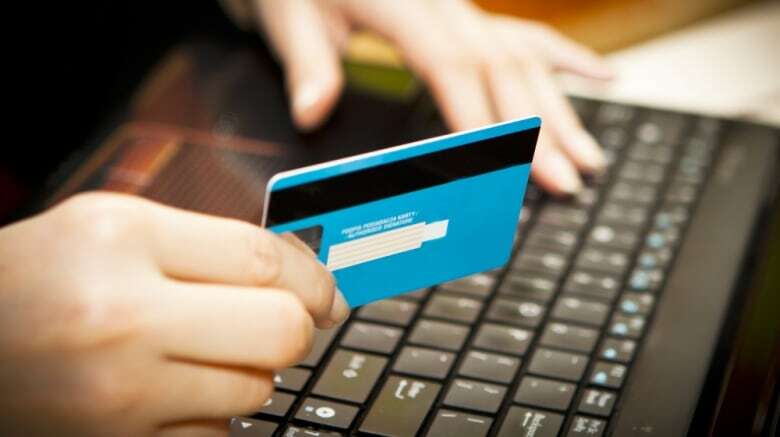 The fraudster could then use that information for criminal activity like identity theft. Murphy said the CRA would never offer details about a tax rebate, request personal information or include an unsolicited link in an email. CRA scams aren't new but fraudsters keep inventing new schemes, hoping to find just the right formula to trick taxpayers. "They've been mutating, evolving, taking different angles and trying to persuade people that this is legitimate," Murphy said. A popular one for years involves a fraudster posing as a CRA agent on the phone. The victim is told they owe money in taxes and must pay up quickly or their assets will be frozen and police will arrest them. 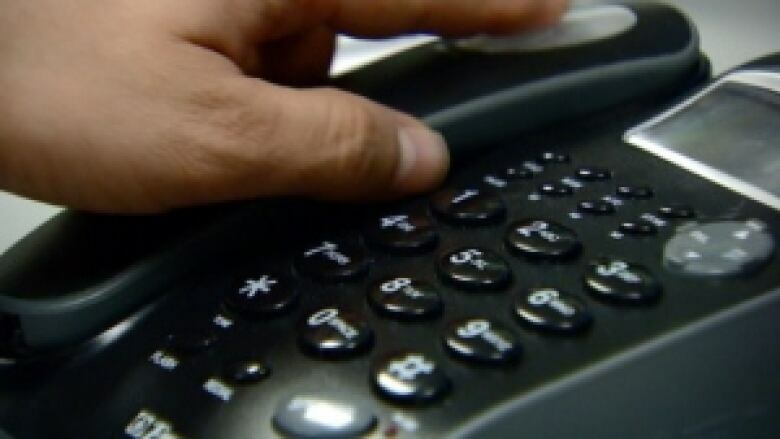 The RCMP says the CRA phone scam is also back on the rise. The RCMP says it noticed a huge decrease in this type of fraud last year, following the arrest of 70 people suspected of conducting tax scams at call centres in India. However, the Mounties say the phone scam is once again on the rise and has spawned a new version: a fraudster posing as a CRA official emails a past victim and offers to refund the stolen money. The catch: the victim has to pay a five per cent administration fee. "They have no concern whatsoever for the impact on the victim," said Sgt. John Mecher of the RCMP's financial crimes unit in Milton, Ont. Recently, a CRA phone scam victim who was bilked out of a whopping $100,000 in 2015 was speaking with an RCMP investigator when she revealed what she thought was good news. "She says to us, 'Oh, by the way, I think I'm going to be able to get a refund,'" Mecher said. But the woman, who's in her 50s, had actually been duped again. She thought she'd been speaking with the CRA and was prepared to pay the fraudster a $5,000 fee to get her money back. Fortunately, the investigator intervened and the woman didn't send the cash. She continued to receive harassing phone calls from the scammer, so Mecher told the woman to ask the fraudster to contact him. He was floored when the man actually did, presenting himself as David Carter from the CRA. "He dug in and basically started berating me for interfering in this nice lady's affairs," the Mountie said. "They're driven by the money, and anything that comes in their way, they're willing to try to push it aside, even if it means trying to convince the police that we're interfering in a legitimate practice." Mecher said since 2014, the federal government's Canadian Anti-Fraud Centre has received more than 42,000 complaints about either CRA phone scams or a similar fraud targeting Canadian immigrants. Total victim losses have amounted to more than $6.5 million. The numbers associated with CRA email scams are much lower: about 7,000 complaints and $200,000 in financial losses from 2014 to 2016. But the real financial losses for such email fraud would be very difficult to quantify because it often involves stealing financial information for future crimes. Mecher also said most financial scam victims don't report the crime or their losses out of embarrassment. "People would rather eat the cost of their loss versus telling anybody." The only way to put a stop to these CRA scams, he said, is to educate people and spread the word.